Gentlemen, prepare yourselves. The pressure is on. The expectations have been set. The time of year to show emotion, act in grand gestures, and plan romantic events is right around the corner. I’m talking about a day described by so many Hallmark cards and love songs – Valentine’s Day. Work is no excuse this year, for Cupid’s day falls on a Friday. So, embrace the love, mark your calendars, and let the cheesy planning begin. Who will you be with? What will you do? Where will you go? And the dreaded question, what will you wear? No need to start pulling your hair out. 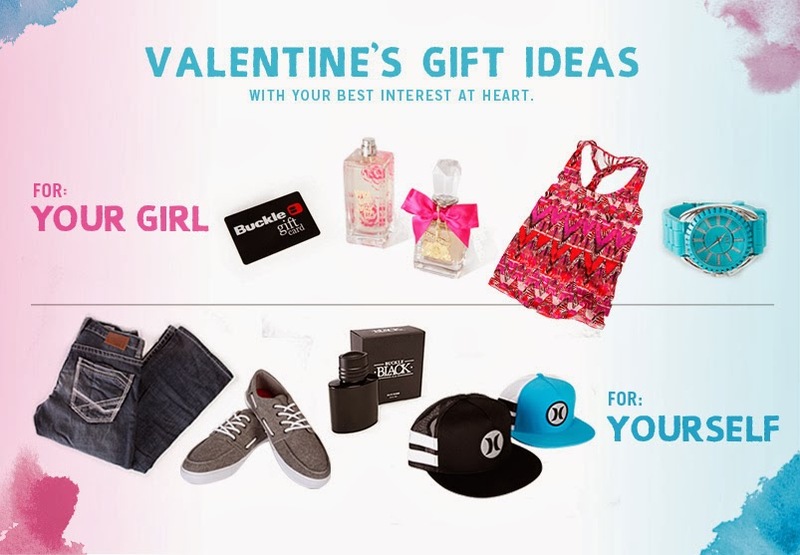 Below are some ideas to keep you looking fresh for whatever Valentine’s Day has in store for you. Going out for an extraordinary date night? Taking the special lady out to the best in town? Keep it classy with jeans in a dark wash and dress shoes. A solid button up with a vest or sweater to top it off works well. Also, I’d say a time piece is the perfect accent for this look. No date? No problem. You can count on the boys – they’re going out. Carefree casual is what you’re going for here. Toss on your favorite jeans, a graphic tee, and layer a jacket on top. Live music or a special event is a great way to avoid the expected “dinner and a movie” date night. Try black or grey jeans for that desirable “trendy look.” Pair a solid tee with plaid on top, and combat boots for the best combo of casual and edge. Avoiding the crowd can be a daunting task on Valentine’s Day. Plan a casual night in with your favorite people. No need to over dress for this type of event, even on V’Day. The classic blue jeans, casual shoes, and a hoodie will suffice. Boat shoes are a huge trend right now for guys, so slip them on and try them out with a casual style. Don’t forget! It’s not just about your outfit. You’re going to need some gifts too, so check out our gift guide.